Getting started is straightforward using the wizard. 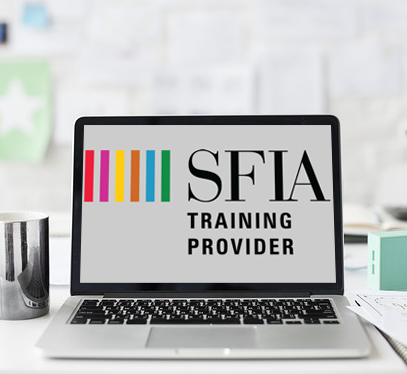 If you are unfamiliar with SFIA, short on time or both, our experienced Professional Services team deliver a range of onboarding packages to ensure you get the outcome you are looking for. SkillsTx contains all the functionality you need to effectively manage the skills of your digital and IT workforce. Some customers, due to a lack of time/knowledge or a desire to acquire in-house SFIA expertise engage our experienced Professional Services team. Whatever help you need to make your skills management project a success our team have been there and done that. We have worked with hundreds of organisations delivering strategic advice and services. 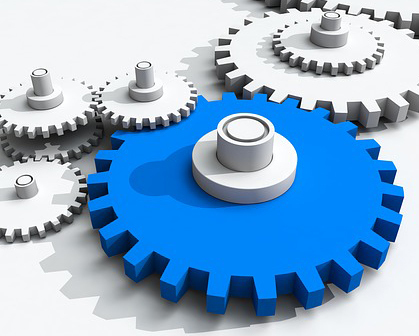 We have reviewed and designed operating models and helped with restructure and digital transformation. 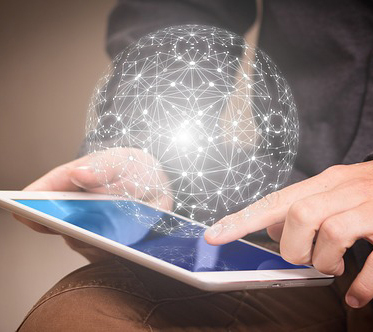 Our global presence enables us to coordinate services across multi-national businesses to ensure harmonised digital skills management.